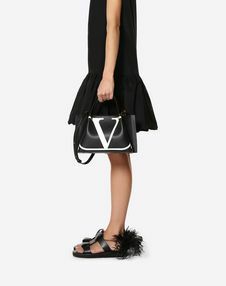 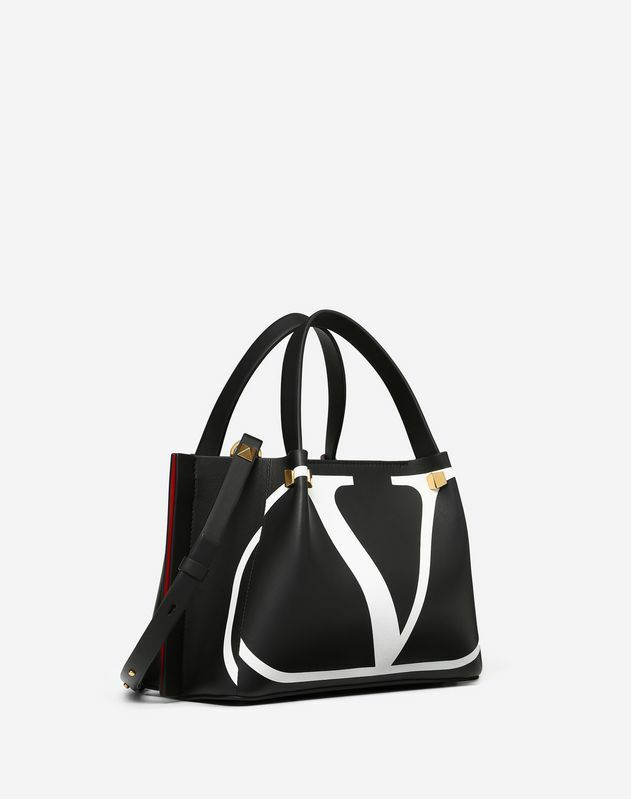 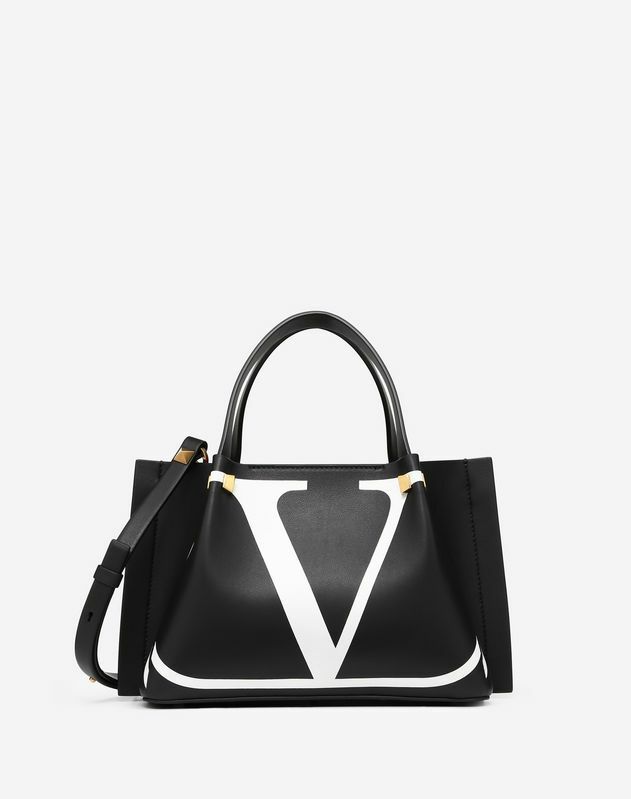 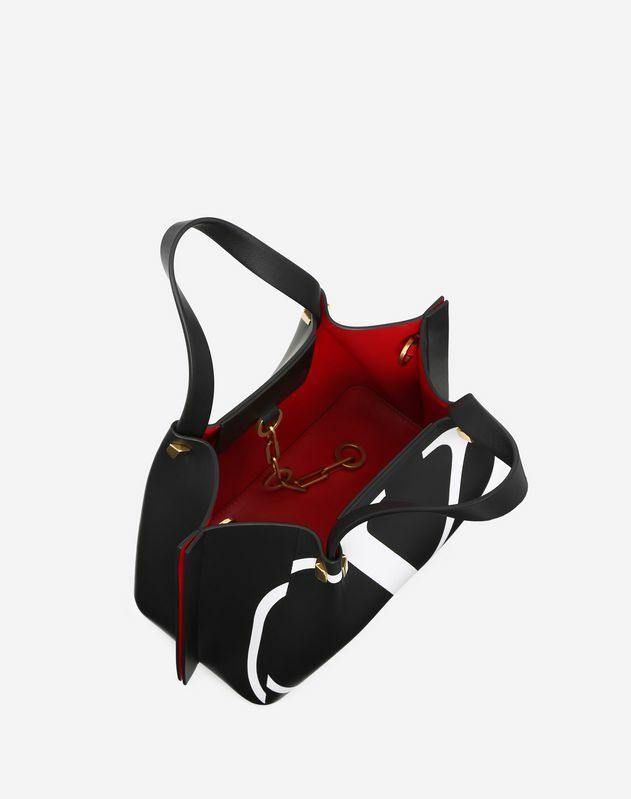 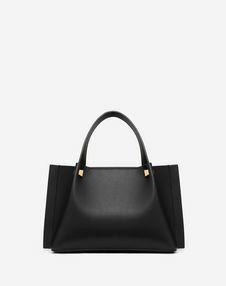 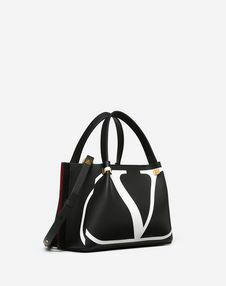 Small Valentino Garavani Go Logo Escape calfskin shopper with white logo intarsia. 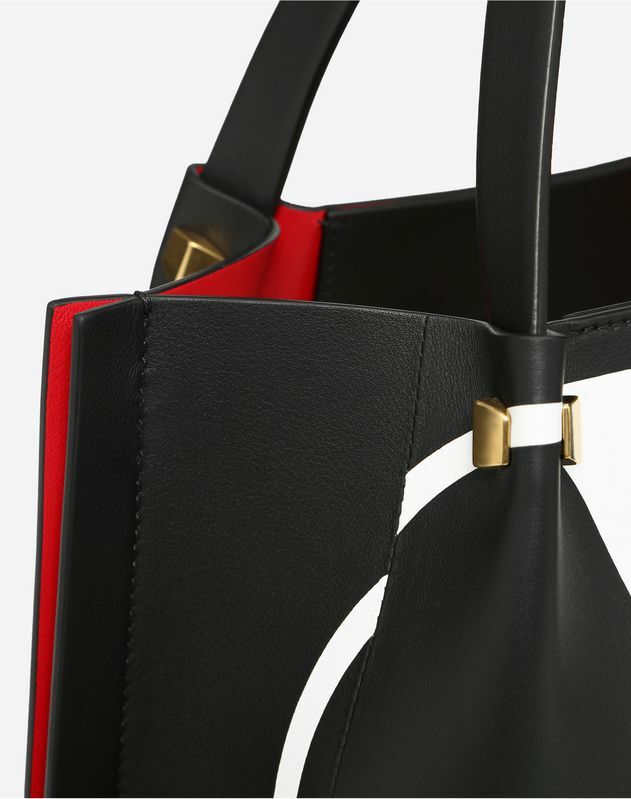 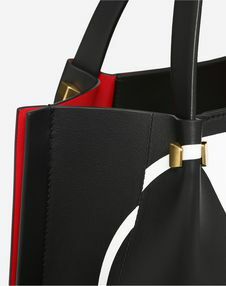 Red details on the sides of the bag. 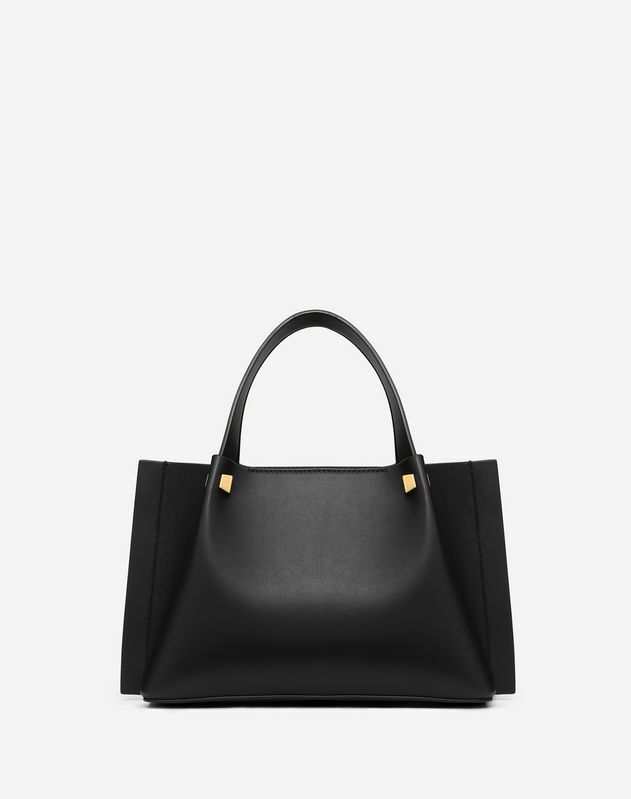 - Dimensions: W29 x H18 x D12 cm / W11.4 x H7.1 x D4.7 in.